Born in Roeselare, Belgium, Vandaele began culinary school at age 12, interning at Michelin-starred Au Vigneron. He moved on to work at renowned Belgian restaurants including "Restaurant Piet Huysentruyt" a one-star Michelin where he was chef de cuisine for 5 years. From there he went to the two-star Michelin restaurant Scholteshof, where he served as sous-chef to Chef Souvereyns. In 1997 he moved to DC to serve as executive chef to the Head of the Delegation of the European Union to the United States. In 2004, he opened the wildly popular Belga Café on DC’s famed Barrack’s Row in Southeast. “I’ve become known as ‘the Belgian guy’ for putting Belgian food on the map in D.C.,” he says. “Over the years, I’ve pushed hard for the recognition of Belgian cuisine and beer, which are now becoming popular across the U.S. I’ve received a lot of compliments from Belgians visiting D.C. who say they can’t find this level of food back home.” As a result of all this, he decided to go ahead with a second restaurant in DC.  B Too opened its doors on the highly popular 14th Street NW in May of 2013.